Hallam-ICS is an MEP engineering, plant automation and commissioning company that designs MEP building systems for facilities and plants, engineers control and automation solutions, and ensures safety and regulatory compliance through arc flash studies, commissioning, and validation. 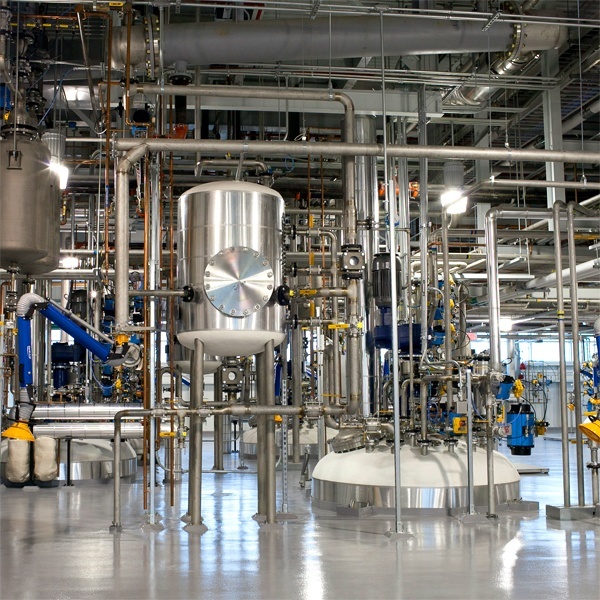 Because we understand plant and facility MEP systems, control systems, and safety implications alike, our engineers design solutions for one area with the other two in mind, producing comprehensive and effective results. 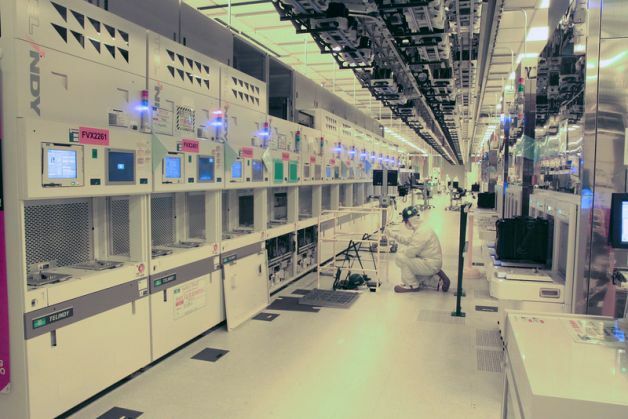 The end result of an engagement with Hallam-ICS looks different for each customer – a LEED Gold certified facility, a semiconductor plant with a state-of-the-art toxic gas monitoring system (TGMS), specific and reliable MEP designs for a university research facility, increased throughput on a manufacturing floor, or a successful arc flash assessment that proactively ensures safety and compliance. Overall, buildings meet regulations, people are safe, energy is saved, products get to market faster, and businesses operate better. 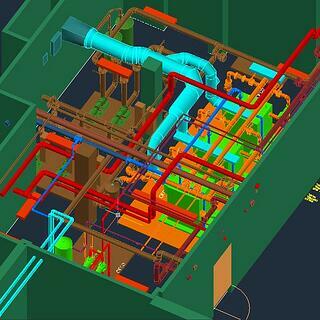 Learn about our MEP Engineering service. 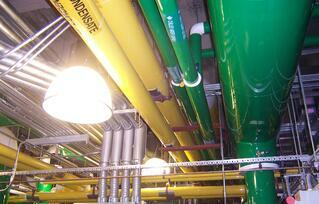 Learn about our Toxic Gas Monitoring Systems. 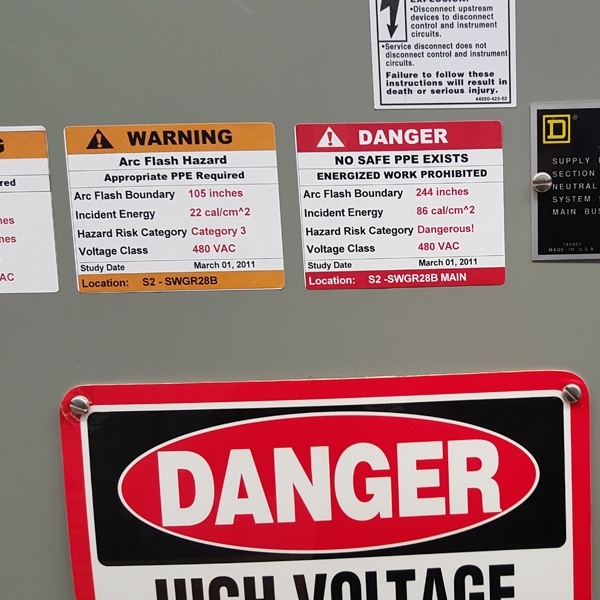 Learn about our Arc Flash and Electrical Safety Services. Learn about our Control and Automation Systems service. Learn about our Commissioning and Validation Services.